So awesome, you can't even articulate "My God"
Okay, well you can indoctrinate yourself? To learn something sort of useful! Yay! Ha, ha. Okay let’s move on. So, science went to work again and did something super cool. 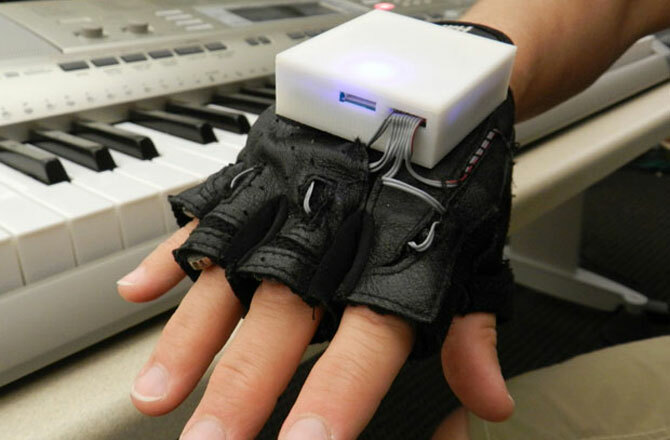 Someone designed a prototype glove that vibrates onto your handle seemingly randomly while you do something.